Romeo and Juliet (by William Shakespeare; produced by Laurence Olivier). 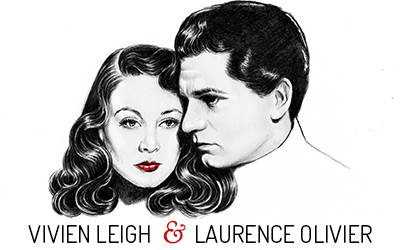 Since Sothern & Marlowe, no pair of actors has undertaken Romeo and Juliet with more of an aura about them than Laurence Olivier and Vivien Leigh. 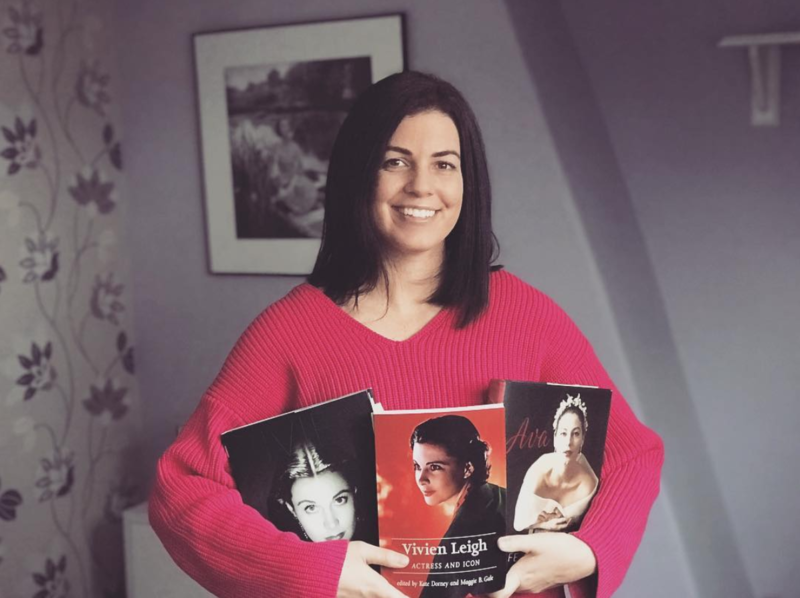 Last year Olivier emerged as a great romantic lover in the movie version of Wuthering Heights, and Miss Leigh, at the moment, is the most talked-of cinemactress in the world. Both are young, extremely good-looking, and they themselves are in love. (They cannot marry until their divorce decrees become final.) But last week one of the most glittering first-night audiences in Manhattan’s history saw a production of Romeo and Juliet that was not merely weak or spotty, but calamitous. They saw a Juliet who looked like a poem, but had no sense of poetry, a Romeo who made a handsome lover, but talked as though he was brushing his teeth, conducted his courtship as though he was D’Artagnan. They saw fear and grief portrayed by belly-writhings and animal howls. They saw Olivier, in the first balcony scene, rush around like a dazed fireman trying to save a trapped maiden from the flames. The poetry that lifts the story to the level of tragic romance was simply not there. In spite of being the more Shakesperi-enced actor of the two, Olivier was far worse than Miss Leigh. But his greatest sin was not his acting but his directing. He got off on the wrong foot by using a virtually uncut version of the play. This mistake he tried to remedy by having the cast race through some of their lines, swallow others. Whatever virtues the production had were purely pictorial, for the comedy scenes missed fire, the romantic scenes lacked it.